Erica Bunker | DIY Style! The Art of Cultivating a Stylish Wardrobe: "Erica, which one should I buy?" - Re-Post! I get asked 2 - 3 times a week via email to offer up opinion or give advice on what machine a beginner should get. 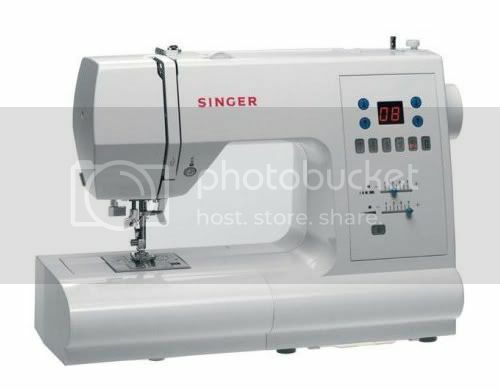 Sewing machines are very personal. It's almost like asking me what kind of bra you should buy. 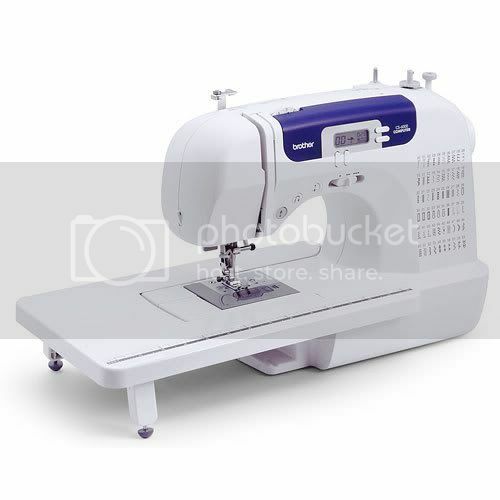 YOU have to decide what type of sewing you will do most. Do you want to make clothes? Home decor? Hem jeans? Heirloom sewing? Quilting? Lots of embroidery? And most of all, which machine fits your budget. Some machines are more machine than you actually need. You can get one that does hundreds of decorative stitches. 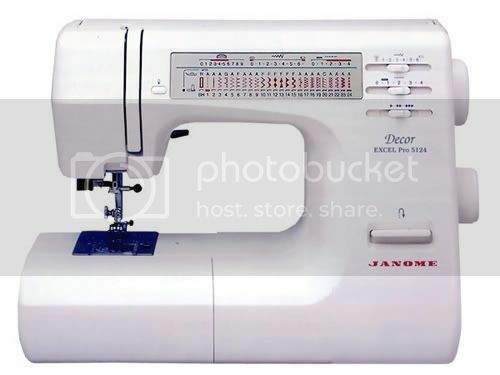 To be honest, since I primarily sew garments, I use maybe 5 stitches on my machine. My requirement on my machine was that it does nice buttonholes. IMO, buttonholes can make or break a garment. Also, I MUST HAVE a free arm (for sewing small circumferences such as cuffs). 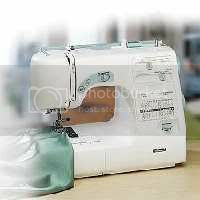 Some sewists have requirements that the machine must have good light. Well, I never even notice the light on mine because I use an Ott Lite. Others prefer a sturdy, heavy-weight machine. You have to decided whether you want a mechanical or a computerized machine. 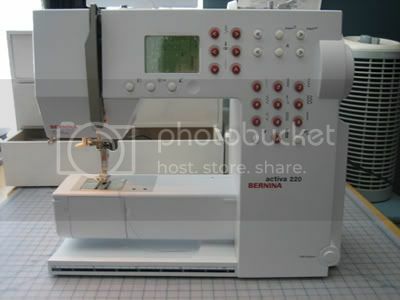 Some machines are sewing/embroidery combos... these can really be expensive. If you have no desire to do embroidery, then I would suggest not spending the extra money on a combo.